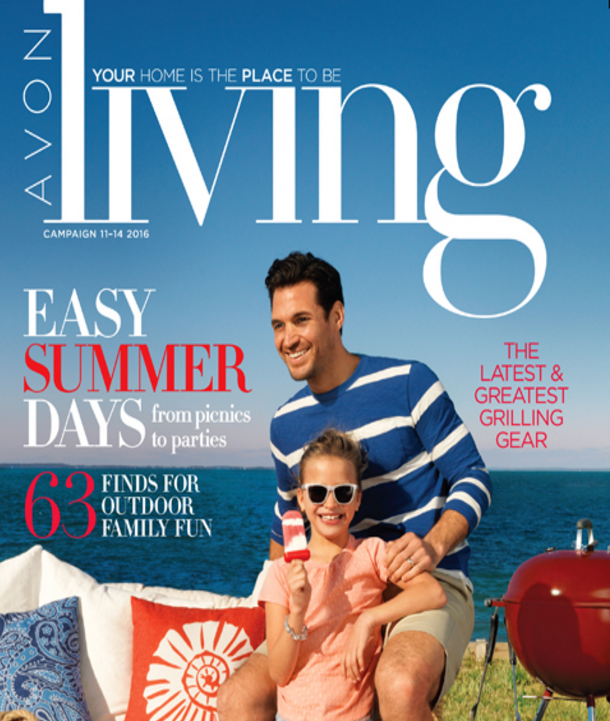 From Avon Makeup and Fragrance to the New Avon Living Magalog the possibilities of sales are endless and Avon Tips can make your job a little easier. So whether you are selling Avon Products face-to-face, or Selling Avon Online there are a lot of ideas out there that can help. Even after 26 years as an Avon Representative, I am always looking for new ideas. Selling Avon online takes a lot of time and patience but it has proven to a wonderful way to sell Avon. As I have gotten more involved in online sales and online recruiting, I have been trying to follow the lead of the masters in the field. While blogging takes time to be perfect (and I certainly don’t claim to be perfect at it), it is a great tool for marketing your Avon business. I make sure to post my blog to all social media platforms including Facebook, Pinterest, Twitter, LinkedIn, YouTube, and Google+. 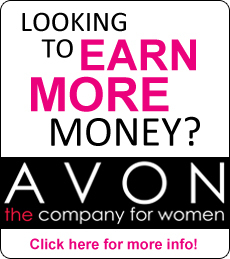 There is an endless supply of things you can blog about including but limited to promoting the opportunity to Sell Avon, Avon Products, and incentives, plus sales, promotions, or Tips for Avon Representatives. The main criteria to provide useful information for anyone reading your Blog, whether it is a customer, recruit, or other Avon Representatives.